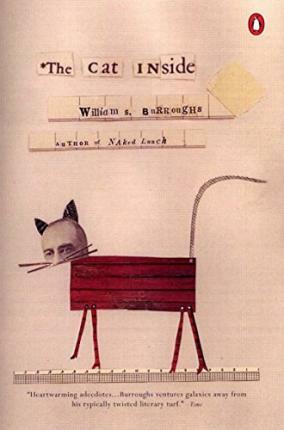 Best known for the wild, phantasmagoric satire of works like Naked Lunch, William S. Burroughs reveals another, gentler side in The Cat Inside. Originally published as a limited-edition volume, this moving and witty discourse on cats combines deadpan routines and dream passages with a heartwarming account of Burroughs's unexpected friendships with the many cats he has known. It is also a meditation on the long, mysterious relationship between cats and their human hosts, which Burroughs traces back to the Egyptian cult of the "animal other." With its street sense and whiplash prose, The Cat Inside is a genuine revelation for Burroughs fans and cat lovers alike.